Three days after the release of dozens of emails and text messages implicating key aides of New Jersey Governor Chris Christie in a crackpot scheme to deliberately engineer a traffic jam in Fort Lee, New Jersey, a very interesting puzzle remains unsolved. Who, exactly, texted David Wildstein, Christie’s high school classmate and close aide, that he or she was “smiling” about the Fort Lee traffic jam (but also felt bad about schoolchildren affected by it)? Critics latched onto the quote—“Is it wrong that I’m smiling?”—like few others contained in the initial leak. Yet in both the messages published on Wednesday and today’s document dump, the identity of the author remains redacted. And during testimony on Thursday, Wildstein refused to disclose the author’s name. How strange! Maybe you can help us. This particular mystery flew a bit under the radar due to the unclear purpose of the redactions, and an initial disagreement between two top outlets about whether the identity was implied by other messages. Because of an editing error, an earlier version of this article incorrectly stated that Bridget Anne Kelly was texting with David Wildstein about children being late to school as a result of the lane closures. The documents are redacted and who was texting with Mr. Wildstein is not identified. The article also rendered the attribution for the quotes incorrectly. The unidentified person said, "Is it wrong that I am smiling?" 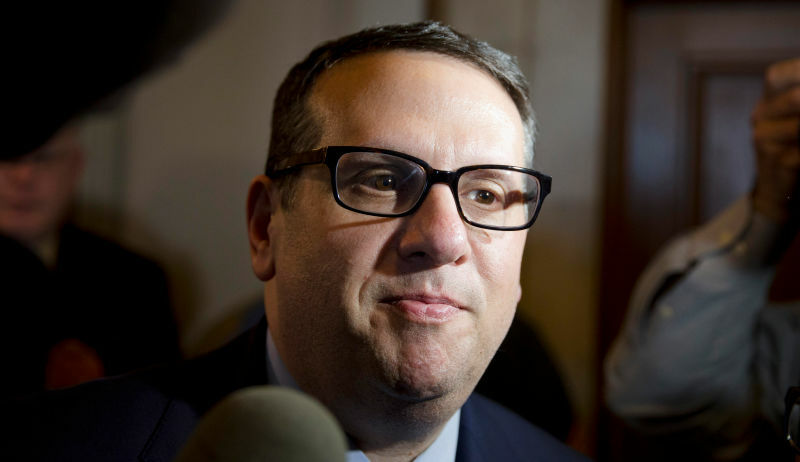 And Mr. Wildstein responded, "No," and then added, "They are the children of Buono voters." So: Who was Wildstein texting with? 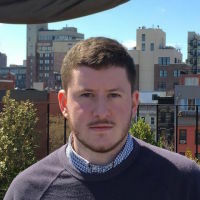 We recently heard that the rumor going around New Jersey’s political scene is that he was texting with Kevin O’Dowd, Christie’s 41-year-old chief of staff at the time the messages were exchanged. Christie nominated O’Dowd for the state’s attorney general in early December, and hearings for his appointment begin next week.